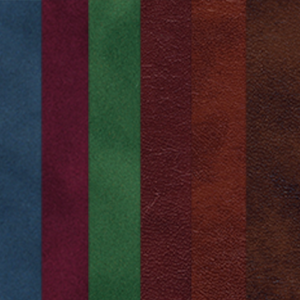 The Moorman Decorative Collection offers unique quality, color and style options for an unmatched, textured look. These exquisite matboards offer a number of options and provide a unique variety and offering that is unheard of the industry. 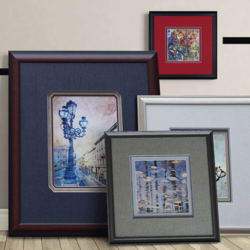 Combine coordinating Moorman Suedes in framing designs to create dramatic looks and textured pairings that your customers are sure to love. Perfect for shadow boxes, military memorabilia, and any art style that needs an accentual pop!